Powered by The Arastro Group - ABOUT ARASTRO INDEPENDENT RECORDS LABEL. ABOUT ARASTRO INDEPENDENT RECORDS LABEL. Arastro Independent Records Label will work with artists to ensure that they get an audience. We will use our extensive knowledge, experience and websites to find a paying audience for the music they produce. We will advise and work with artists providing clear, unbiased advice. We will be straight-forward as well as sympathetic and we will not shrink from telling artists when they produce work that may not be appropriate or of good enough quality. Arastro Independent Records Label operates as a management and marketing medium for music made by artists and bands signed to the label. We will scout for and recruit musical talent to the label, co-ordinate the recording of music, organise the distribution and manufacture of records and CDs, handle the marketing and promotion of our artists and arrange live gigs. Arastro Independent Records Label ﻿will be associated with musical innovation and experimentation and have been established due to a desire for creative freedom rather than huge profits. We will concentrate on producing and selling a particular genre or sub-genre of music and are run by people with previous involvement in the music industry. Arastro Independent Records Label﻿ will focus on recording a small number of artists and looking to promote them in the mainstream of popular music. 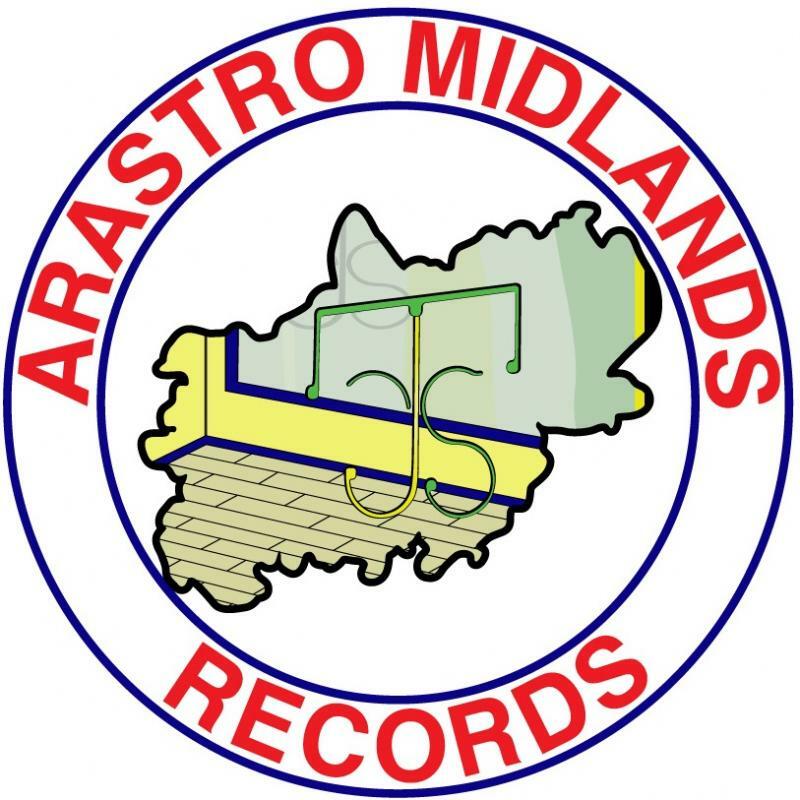 Arastro Independent Records Label﻿ will be associated with musical innovation and experimentation and has been established due to a desire for creative freedom rather than huge profits. Music is all around us; it would be hard to go a day without hearing music in some form or other. Music affects people’s emotions, it is used by businesses to change our moods and habits and there are many types of music for different moods and activities. Arastro Independent Records Label﻿ will work with artists to ensure that they get an audience. We will use our extensive knowledge and experience to find a paying audience for the music they produce. We will advise and work with artists providing clear, unbiased advice. We will be straight-forward as well as sympathetic and we will not shrink from telling artists when they produce work that may not be appropriate or of good enough quality. We have extensive knowledge of the music industry and know how to market and promote bands/artist and we know where to find talent and how to get that talent to the right audience. Arastro Independent Records Label﻿ is a business. It is not an indulgence of the owner; it exists to make a profit and decisions will be made with that criterion in mind. The record labels that have succeeded have been built one step, one band, at a time. We aim to create a business that will be long-lasting because it focuses on ensuring we provide quality products to the right audience. Arastro Independent Records Label﻿ wishes to change that view. Its founder, believes that the basic premise is that your words must match your actions and be good and true. You should be saying something when you're saying something. Our a label is strictly a trademarked, and branded, working for the local talent of The Midlands. Thats whey it is as a good professional company that is usually called a great help for the local talent of The Midlands, which is our concept in publishing. An artist is sometimes marketed as being a "project", "unit", or "division" of a record label company, even though there is no legal business structure associated with that but we make sure you grow with us. if our Artist do good we do good if we do good our artist do good.